NAI’s core mission is to support our clients and advance responsible nutrition on a global scale. We achieve this through a dedication to excellence in everything we do – extending beyond our walls to ensure lasting partnerships with clients, employees, vendors, shareholders and the environment. 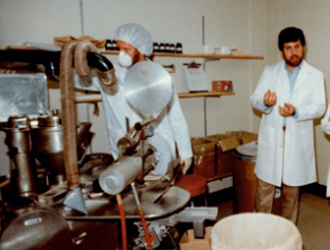 "Mark LeDoux, CEO & Chairman, founded Natural Alternatives International in 1980, operating originally from his San Marcos, California home." NAI opened its first official office and manufacturing facility in San Marcos, California. In addition to private label manufacturing for clients, NAI produced its own product lines. NAI began trading publicly, on NASDAQ. 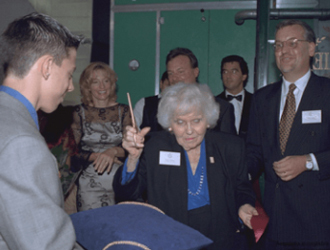 On September 9th, 1999 NAI had simultaneous Grand Opening celebrations of new manufacturing facilities in Vista, California and Lugano, Switzerland. 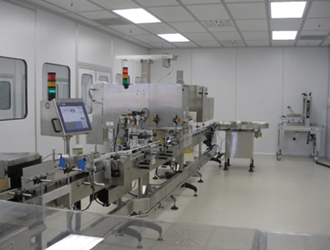 The California production facilities were increased to accommodate new growth and provide our clients with expanding capabilities. 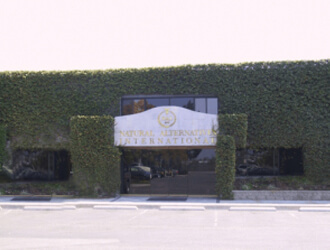 NAI opened the Switzerland facility, Natural Alternatives International Europe, to accommodate our client’s global needs and growth. 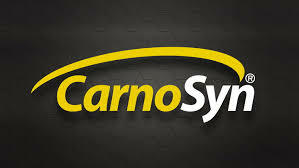 In October of 1999, NAI issues the first Patent for the CarnoSyn® Beta Alanine instant release powder. NAI commemorates its 25th year anniversary and celebrates an expansion of the Vista manufacturing facility to 100,000 square feet. NAI produces the first batch of SR CarnoSyn® Beta Alanine Tablets for public sale. 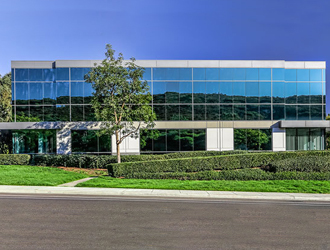 NAI celebrated 35 years in business and completed the expansion of the Vista, California location to 160,000 sf, as well as expanding the Switzerland facility to 100,000 sf.